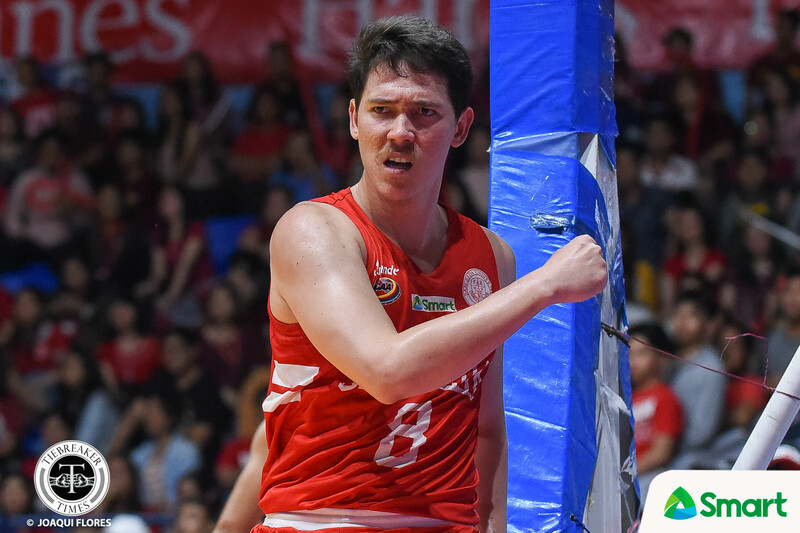 The San Beda University Red Lions made sure to send a statement. 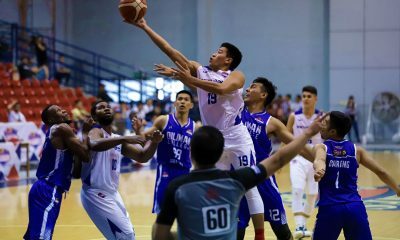 Though it took four elimination round outings, the defending champions finally overcame the Lyceum of the Philippines University Pirates, escaping with a 75-68 win, Thursday afternoon at the Filoil Flying V Centre. “We’re happy we got this one. The monkey is finally off our backs. Everybody was saying that we cannot beat them. 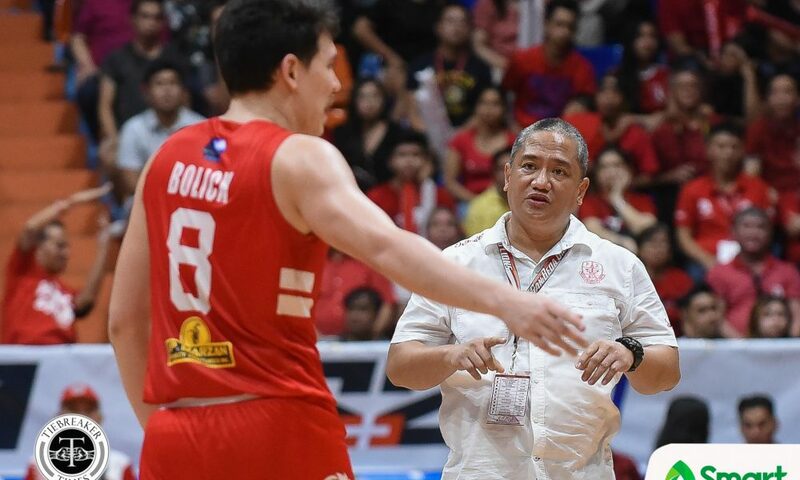 Naging barometer namin yung saying na yun,” said decorated San Beda head coach Boyet Fernandez. 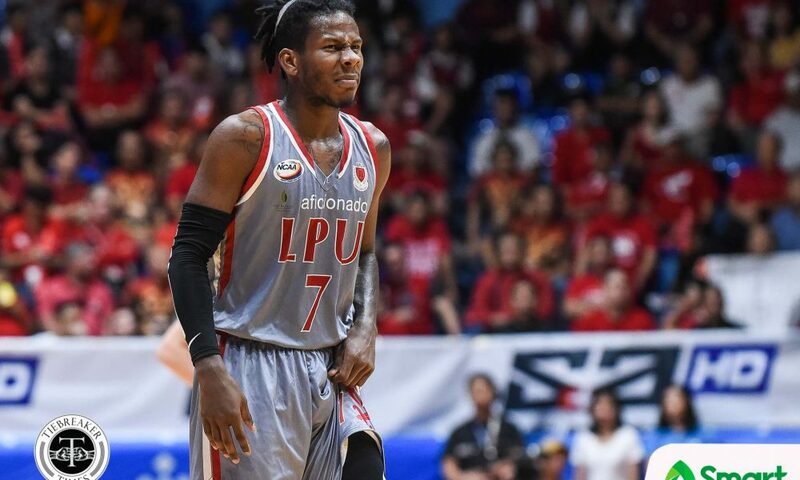 This is Lyceum’s worst elimination round defeat, as their losses to the Letran Knights and the Perpetual Altas only had an average margin of 1.5 points. “I’m happy that the guys played well today. But with this win, it added more pressure to us. Nanalo na kami sa LPU. 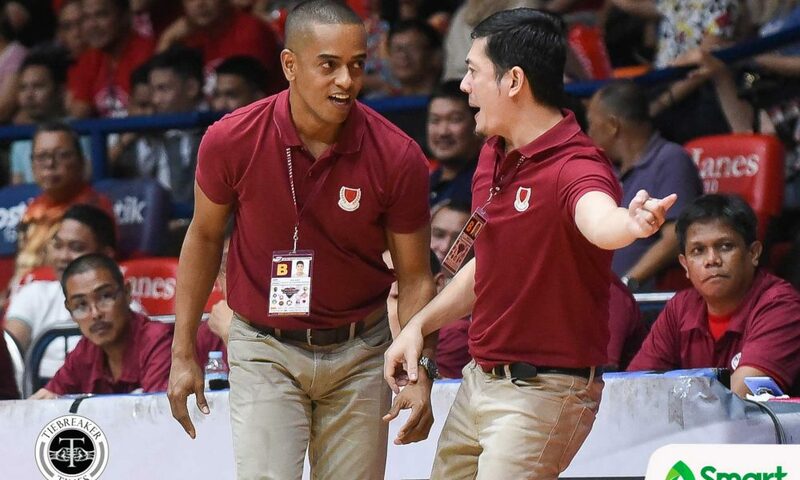 Mahirap pero I believe in our players,” added Fernandez. 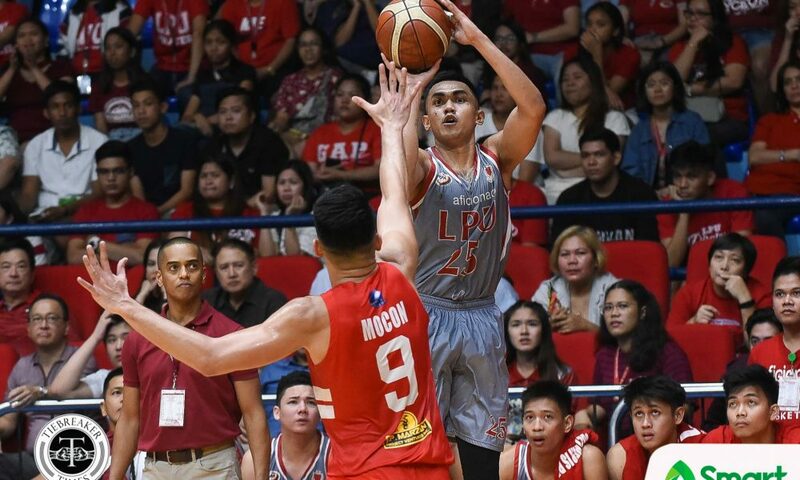 Behind a spectacular second quarter outing by James Canlas, the Red Lions would gain the lead for good. 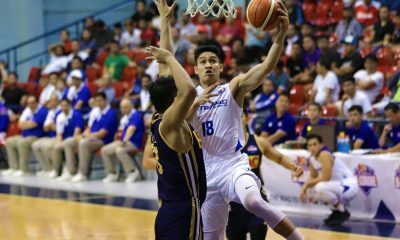 Canlas finished with 18 points and six rebounds. 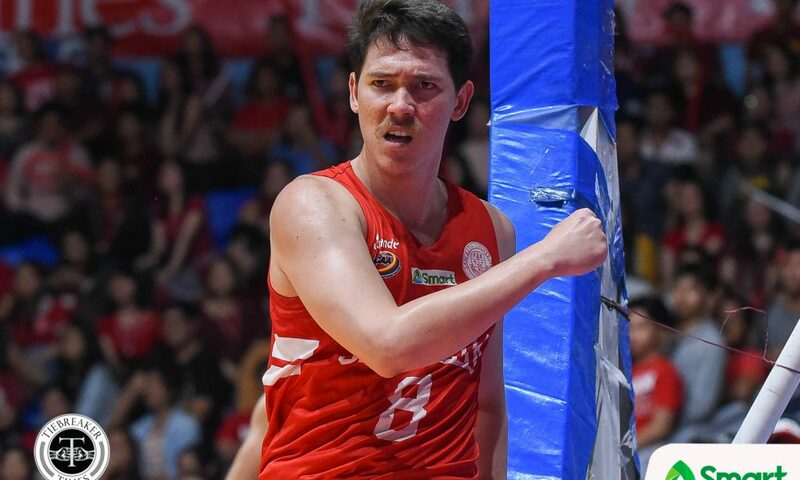 “As what I’ve said, James is the future of San Beda,” beamed Fernandez. 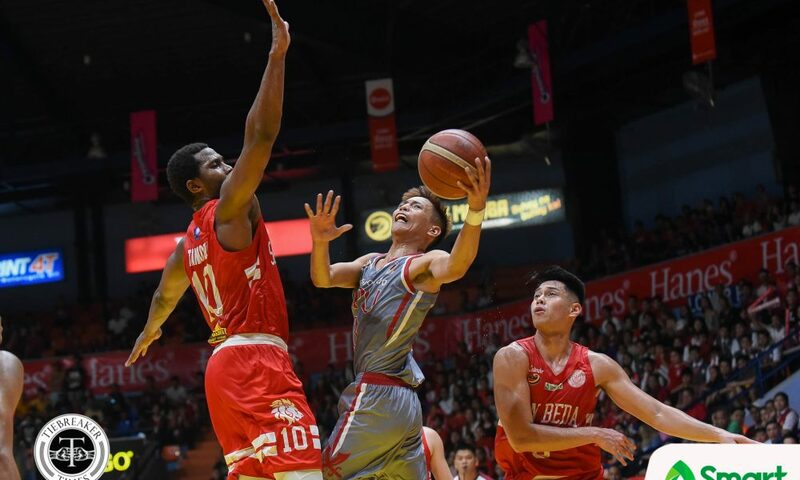 San Beda would lead by as much as 20 points, 59-39, with 1:35 left in the third canto. But that’s when the Pirates finally woke up. 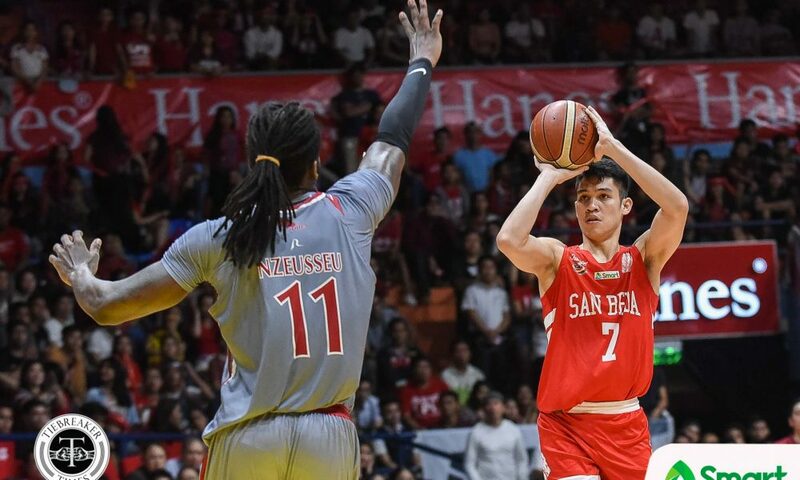 Lyceum’s press shackled San Beda in the final frame. 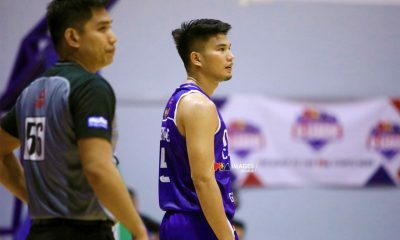 MJ Ayaay, Mike Nzeusseu, and Jaycee Marcelino carried the offense, while CJ Perez anchored the defense, cutting the lead down to just five, 68-73, with 36.8 seconds remaining. 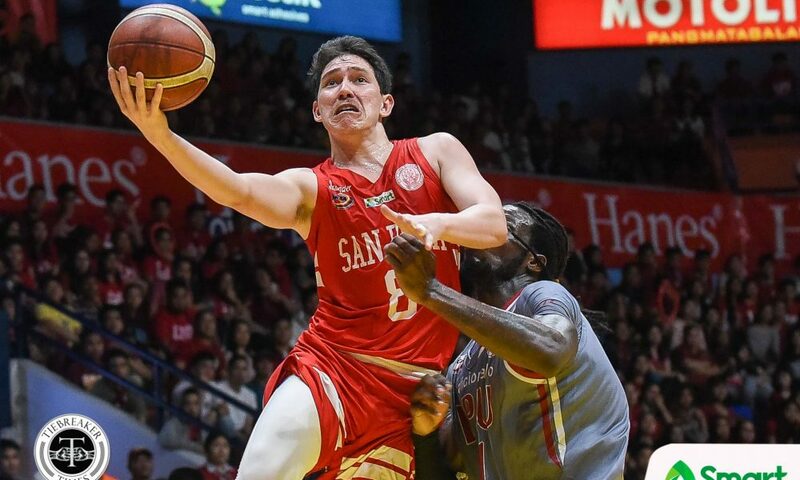 However, a costly turnover by Spencer Pretta led to the game-sealing free throws courtesy of Robert Bolick to seal the win. 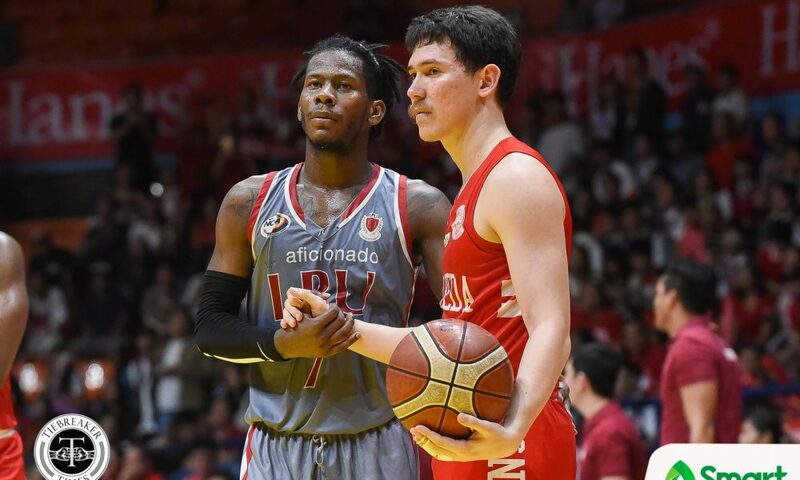 Bolick had 18 points, five rebounds, two assists, and a steal. 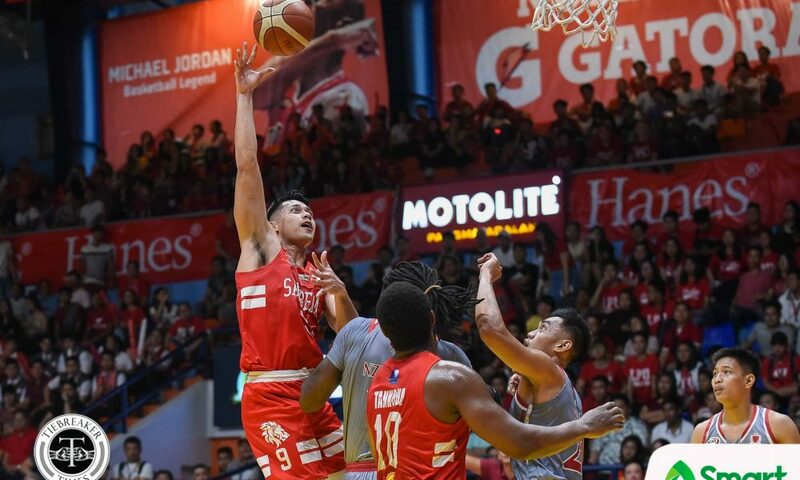 Donald Tankoua and Javee Mocon both tallied double-doubles, with the former having 15 points, 14 rebounds, and two blocks while the latter tallied 13 points and 10 boards. 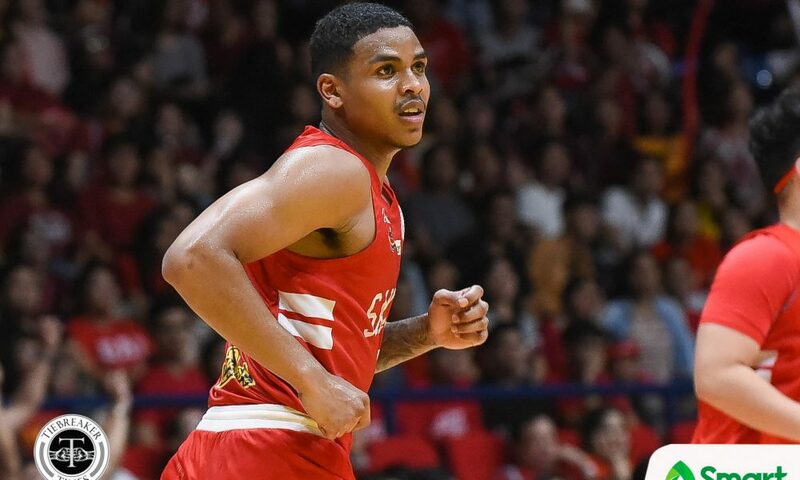 Nzeusseu towed the Pirates with 16 points and was limited to just six rebounds. 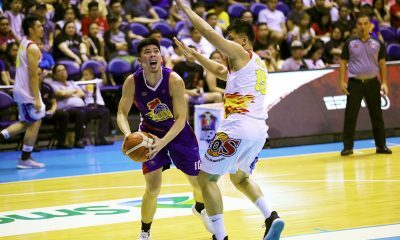 Jaycee Marcelino added 14 points and nine boards. 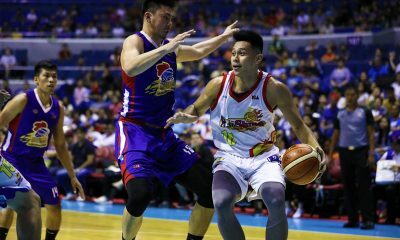 CJ Perez, the reigning MVP, only had nine points in the contest. 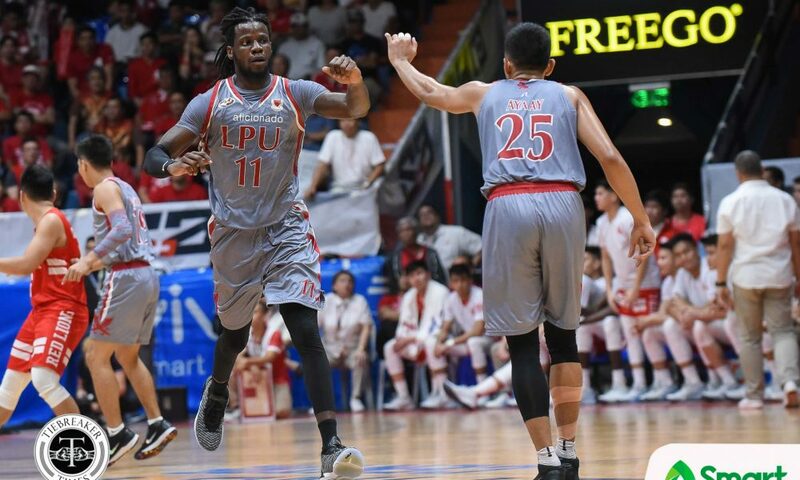 The Red Lions will face the Perpetual Altas in the Final Four with a twice-to-beat advantage. 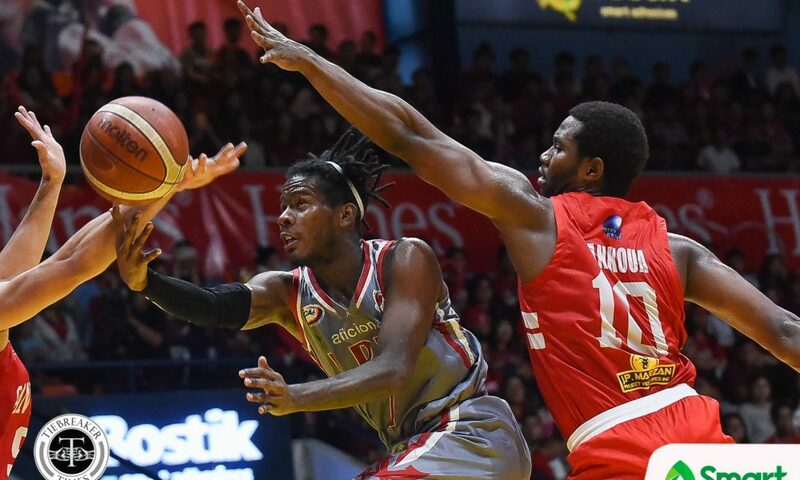 The two teams will first face off to cap the elimination round on Tuesday. Lyceum end their elimination round campaign with a 15-3 slate. 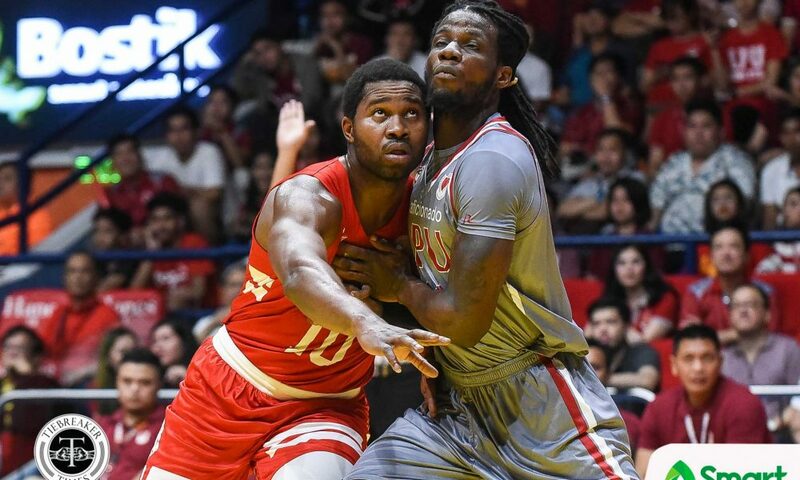 They take on the Letran Knights in the Final Four, which will begin on Friday, October 26.